World renowned opera singer Sharleen Joynt and her husband successfully complete the Midnighters! It’s been a busy Fall! The air’s been crisp and nippy and the stars have been out! 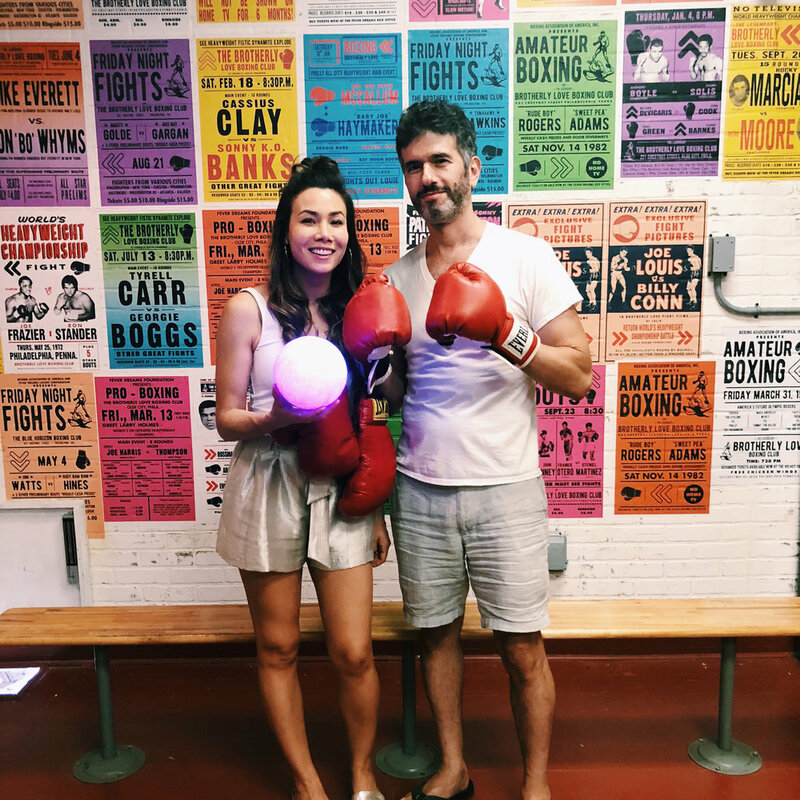 In September, we had the world reknowned opera singer Sharleen Joynt and her husband Michael visit while she was here for the month’s performance of Sky on Wings with Opera Philadelphia. Apparently playing escape rooms are one of Sharleen and Michael’s favorite things to do while traveling for work. They enjoyed the Midnighters so much that they came back for A Quest for Freedom just a few days later, and even sent some co-stars from the Opera to come enjoy our escape rooms too. With all the theatrics and drama in both escape rooms and Operas, it shouldn’t be surprising that these worlds overlap so easily! With Sharleen and Michael being such enthusiasts, we had to extend an invitation to them to come beta test our next game, 2084.